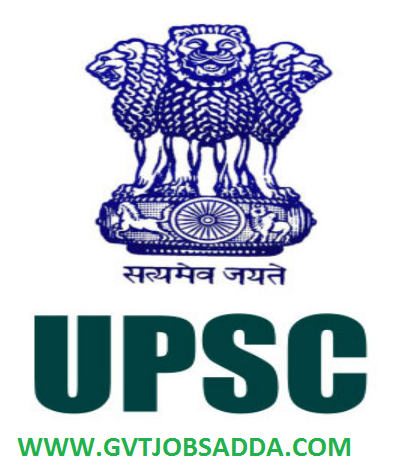 UPSC Recruitment 2019 : Union Public Service Commission (UPSC) Has recently published Employment Recruitment Notification of National Defense Academy & Naval academy (i) 2019 , Indian Naval Academy Course (INAC) . Those candidates who are interested in UPSC Recruitment 2019 Candidates should visit official website of UPSC & read official UPSC Notification carefully and apply online before last date of Apply online . Brief Information About UPSC Recruitment 2019 Has given Below. All Interested & Eligible Candidates are required to apply online by using the website upsconline.nic.in . —12th Class pass of the 10+2 pattern of School Education equivalent examination conducted by a State Education Board or a University. —12th Class pass of the 10+2 pattern of School Education or equivalent with Physics and Mathematics conducted by a State Education Board or a University. For More details about UPSC Recruitment 2019 Candidates Should Visit Official Website & Read Carefully UPSC Notification Before Apply Online.